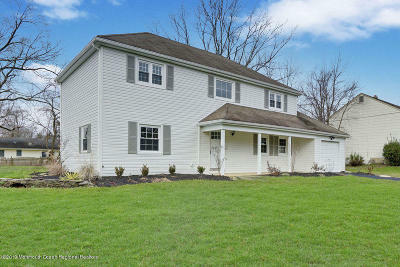 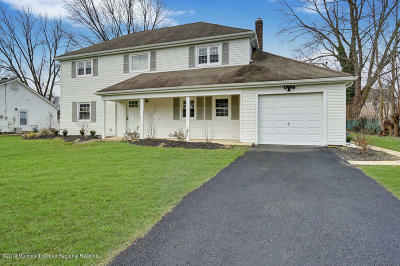 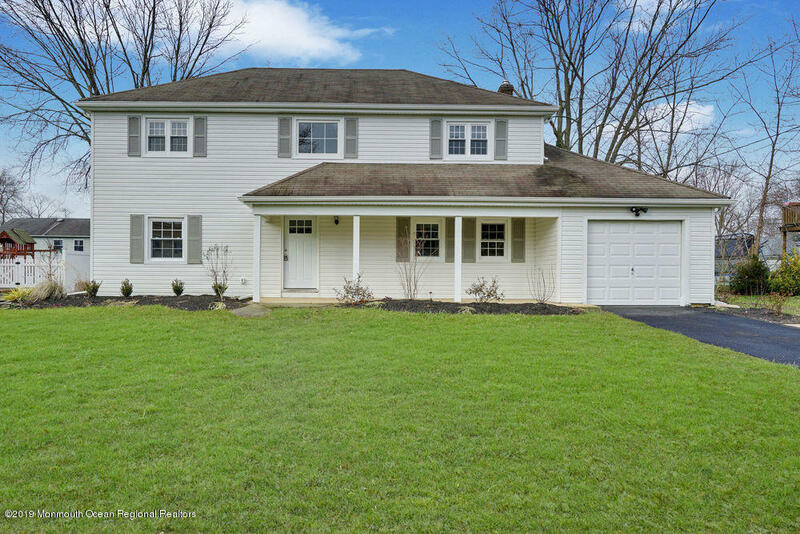 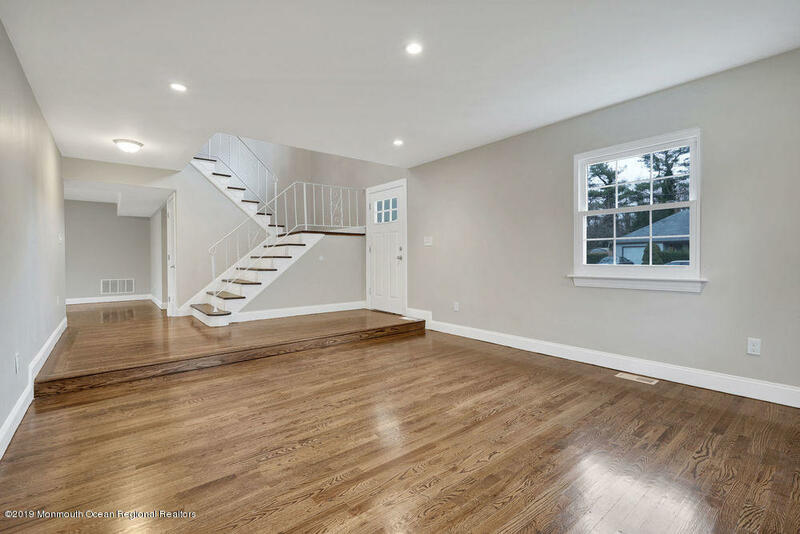 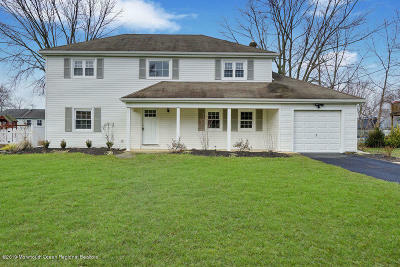 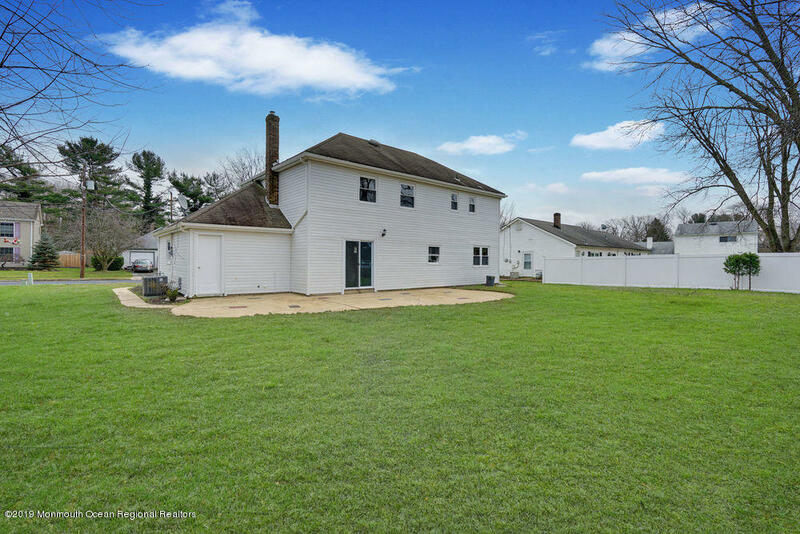 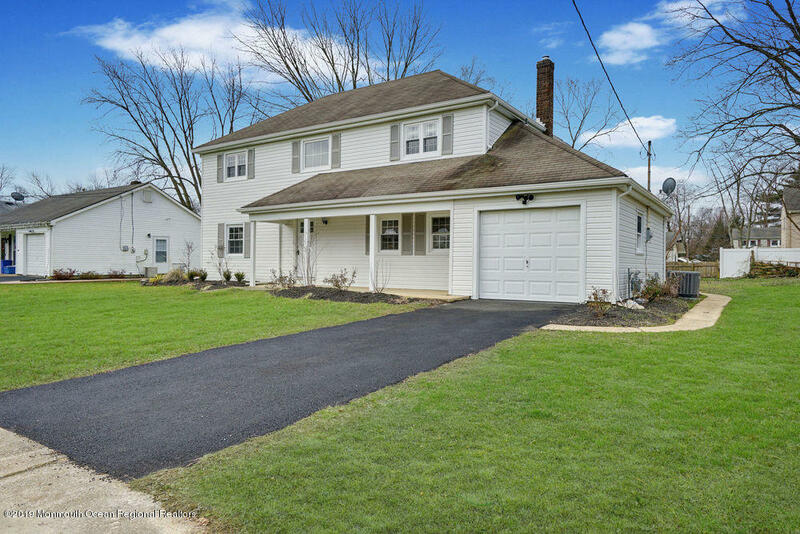 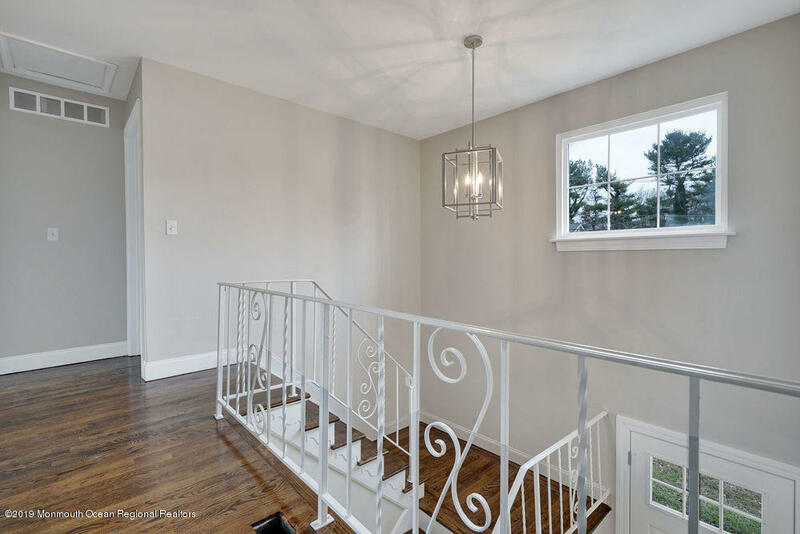 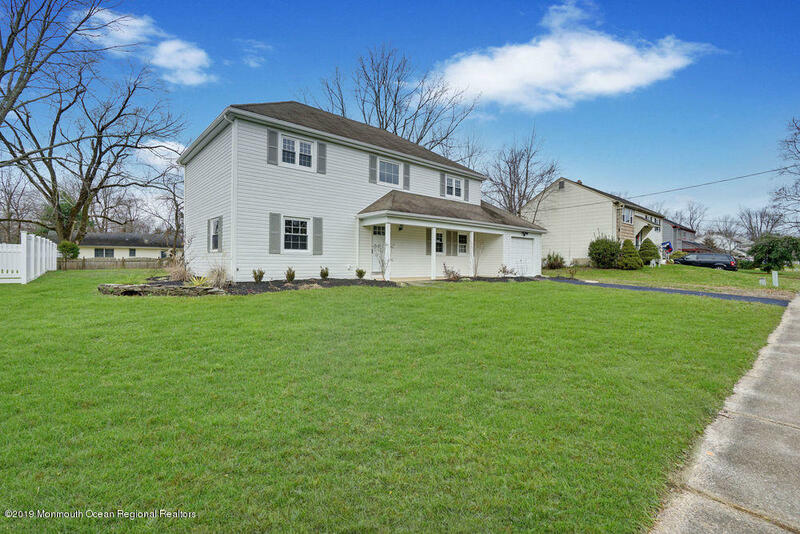 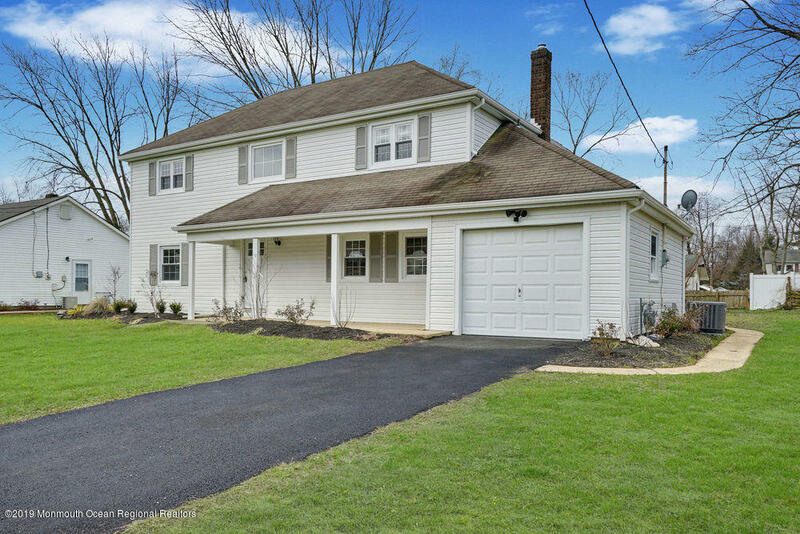 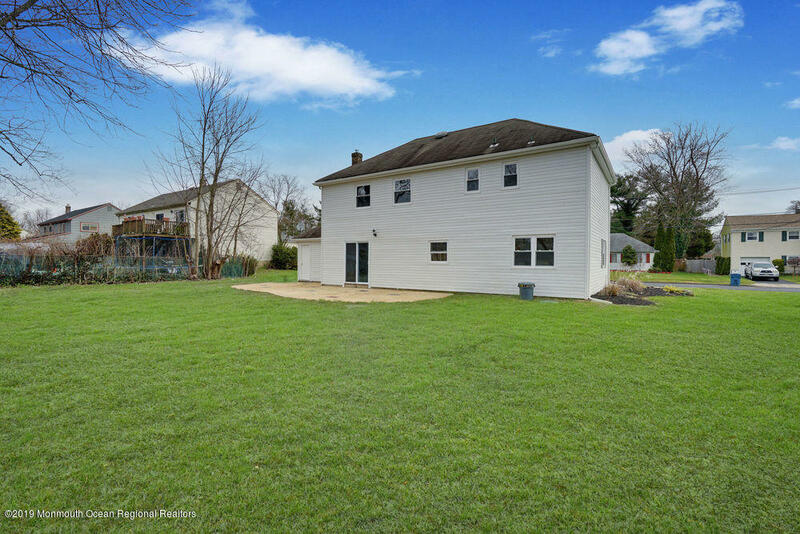 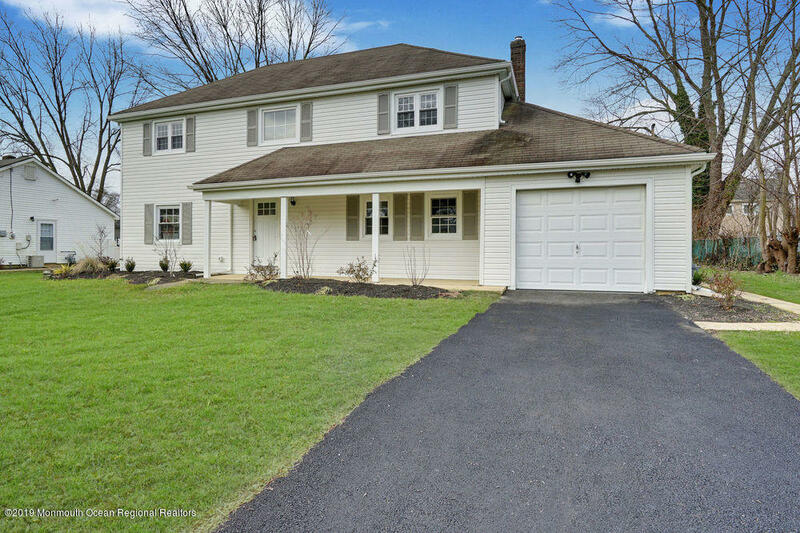 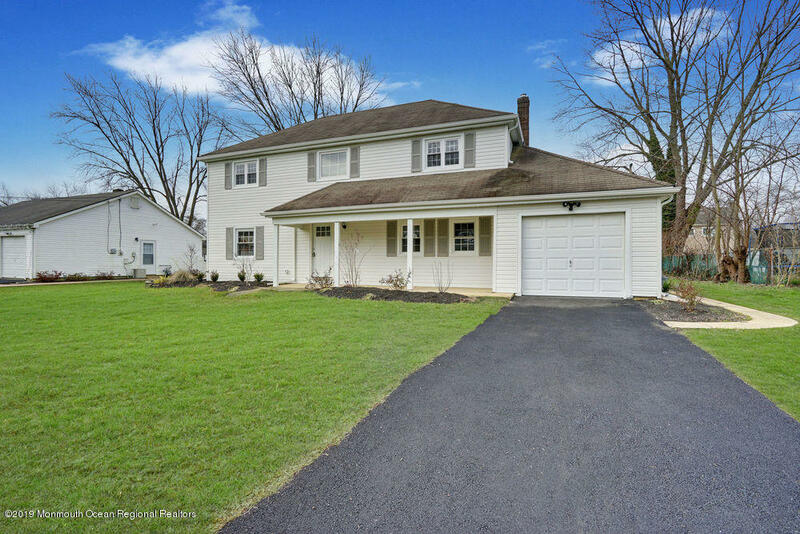 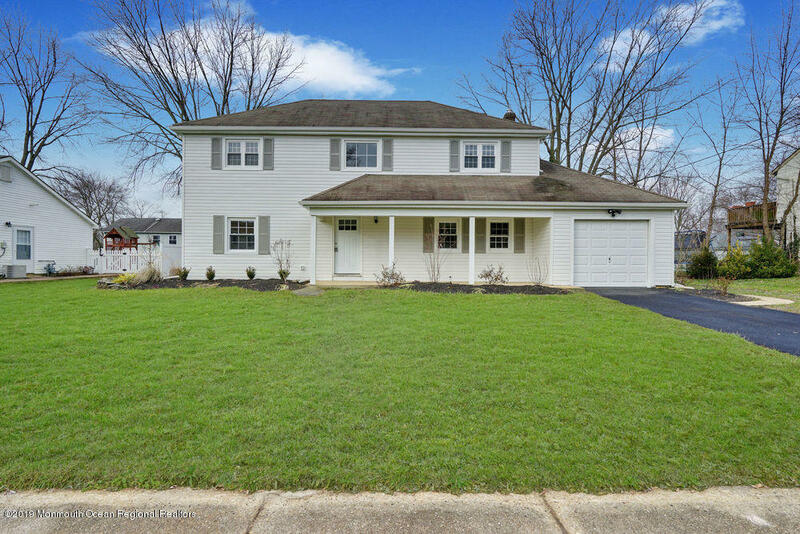 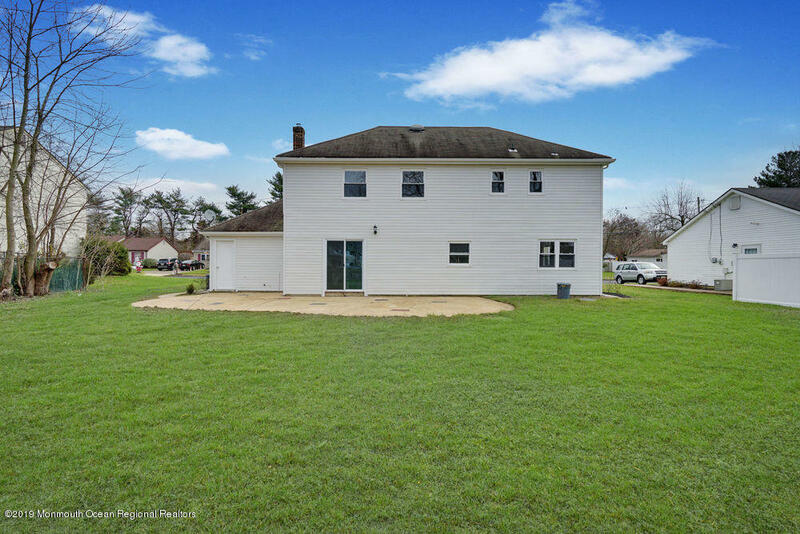 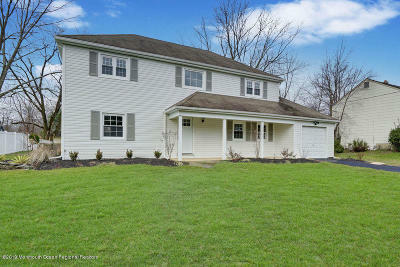 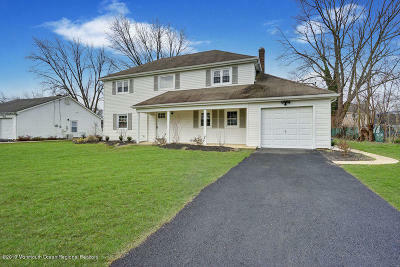 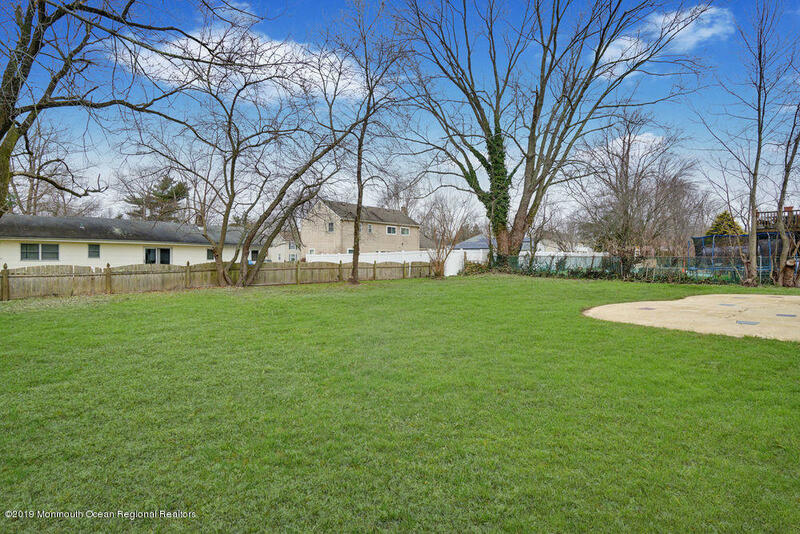 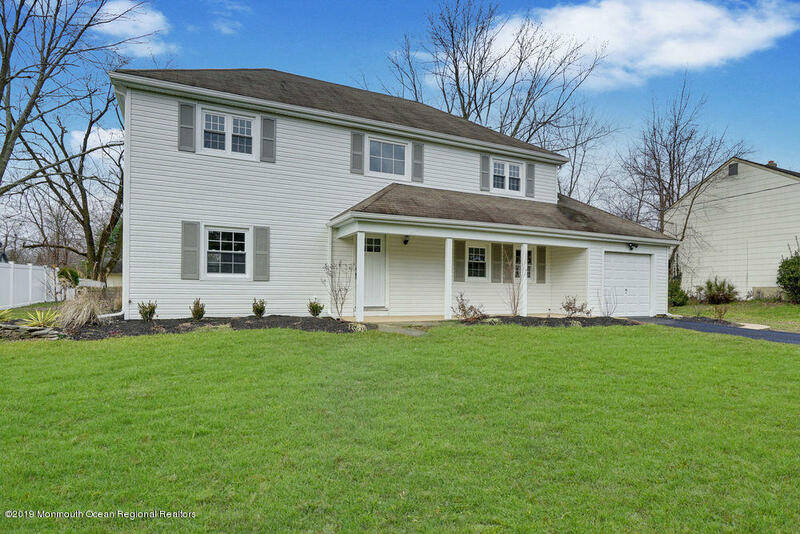 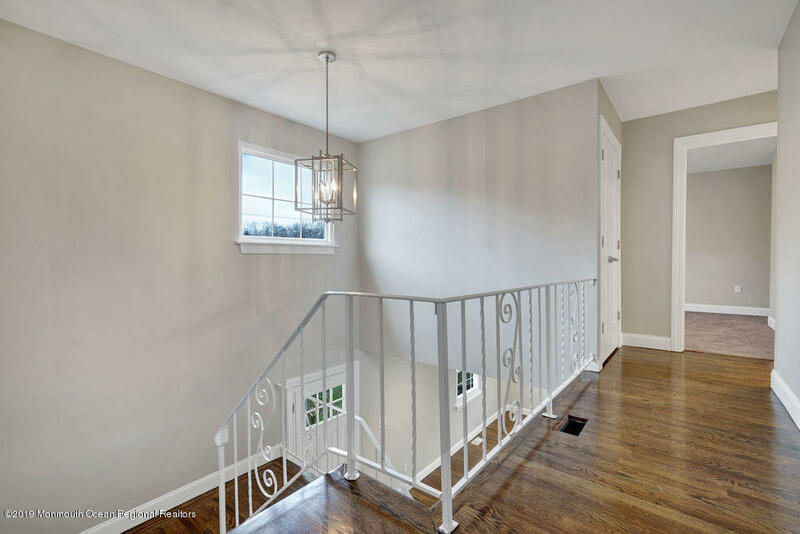 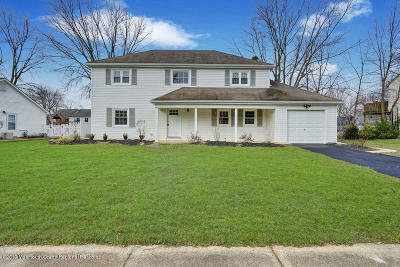 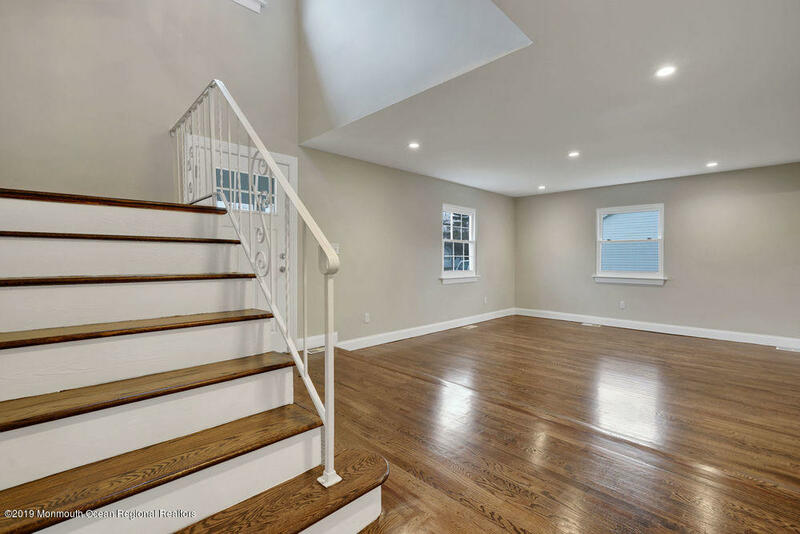 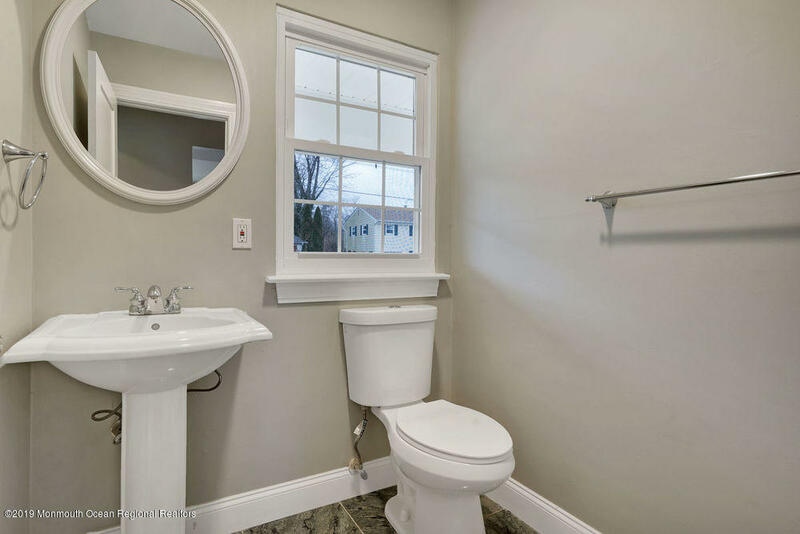 Magnificent, renovated Colonial with beautiful upgrades ready for you to unpack! 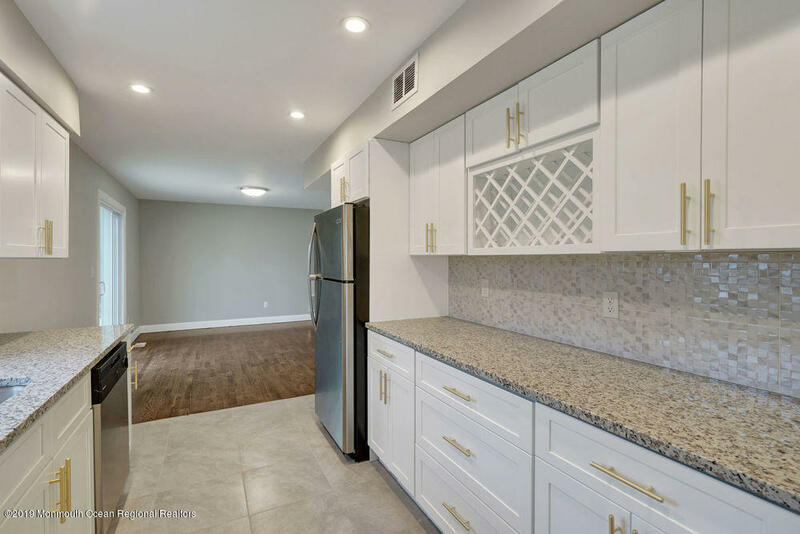 Home boasts dining room with wood flooring, a new kitchen with white, on trend Shaker style cabinetry, granite counters, and SS appliance. 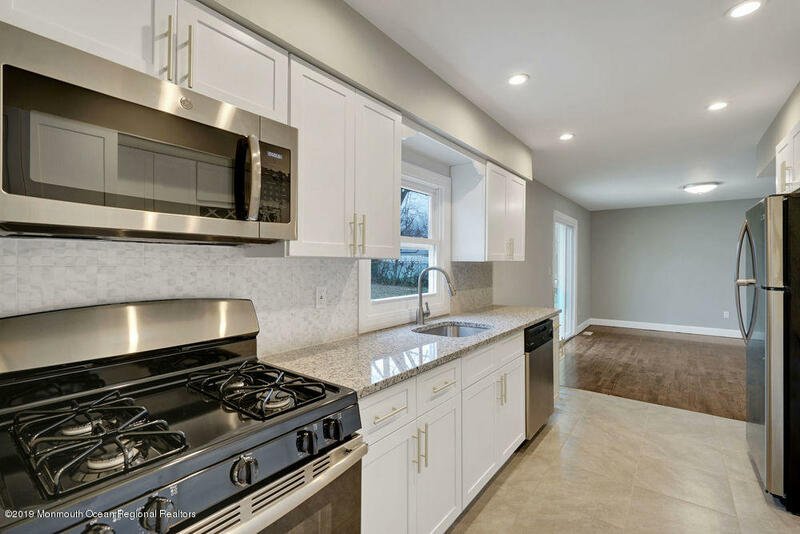 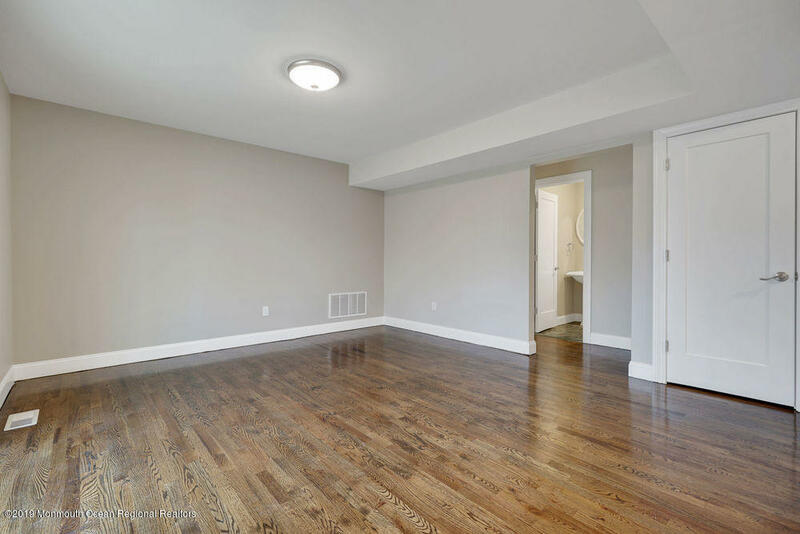 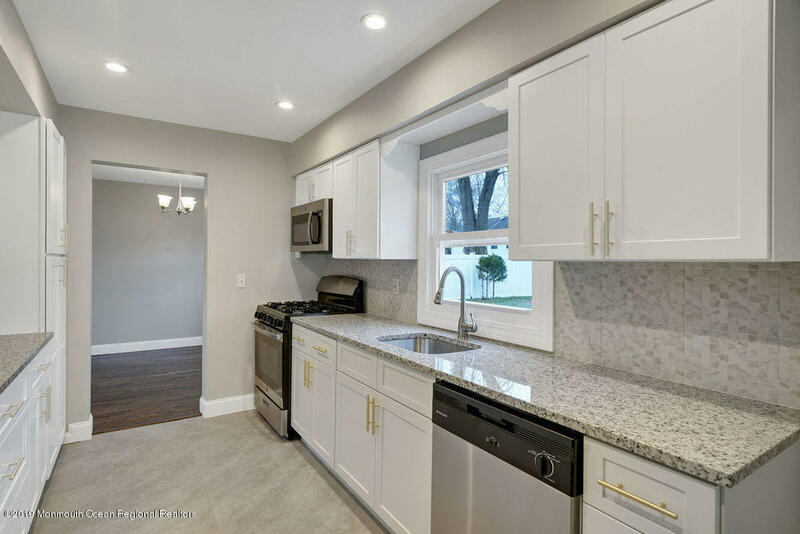 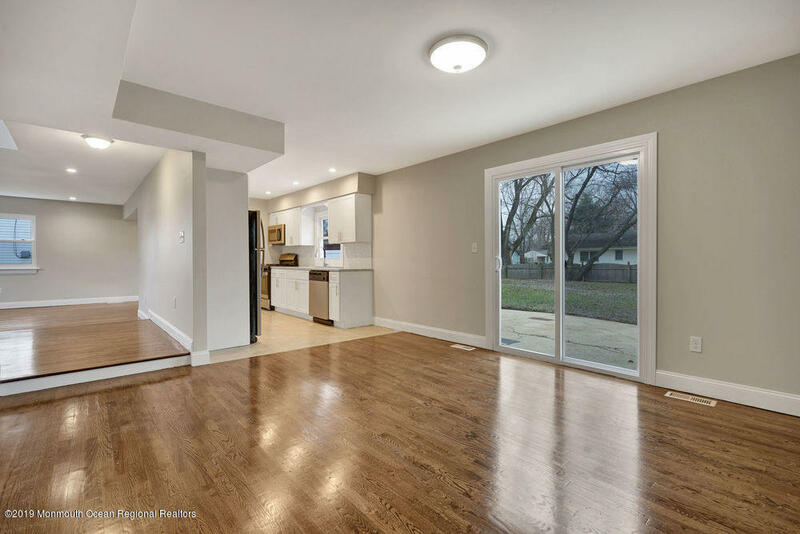 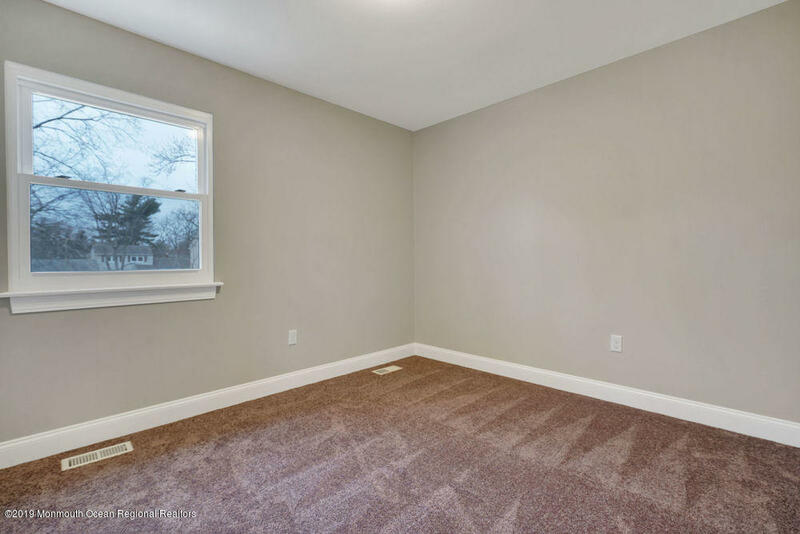 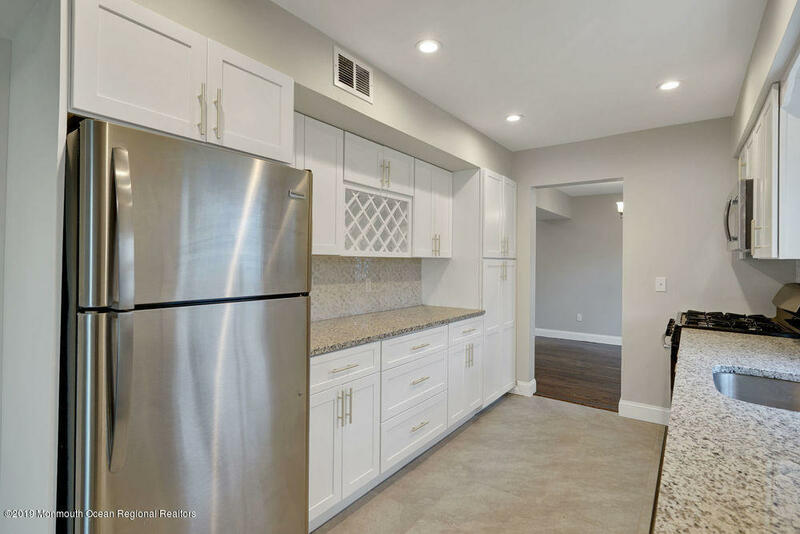 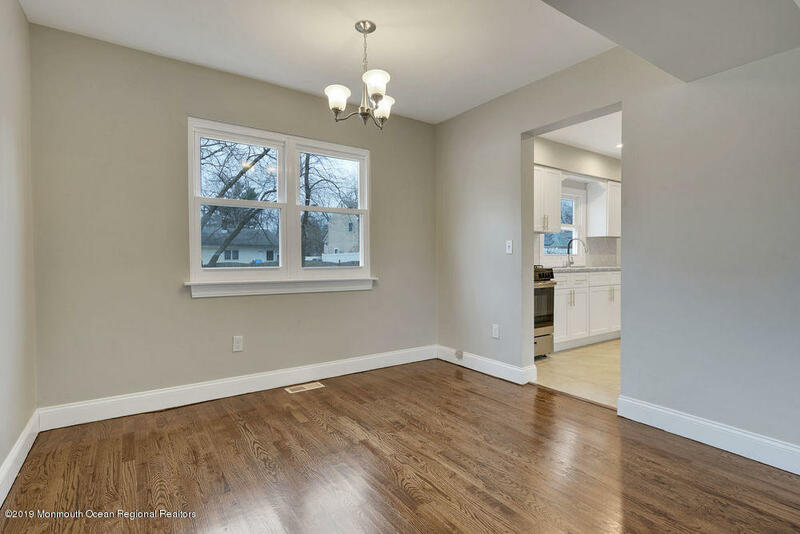 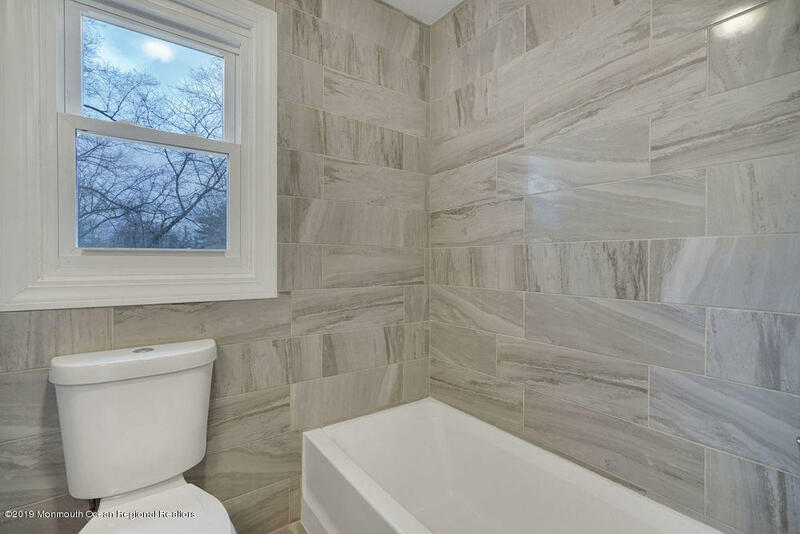 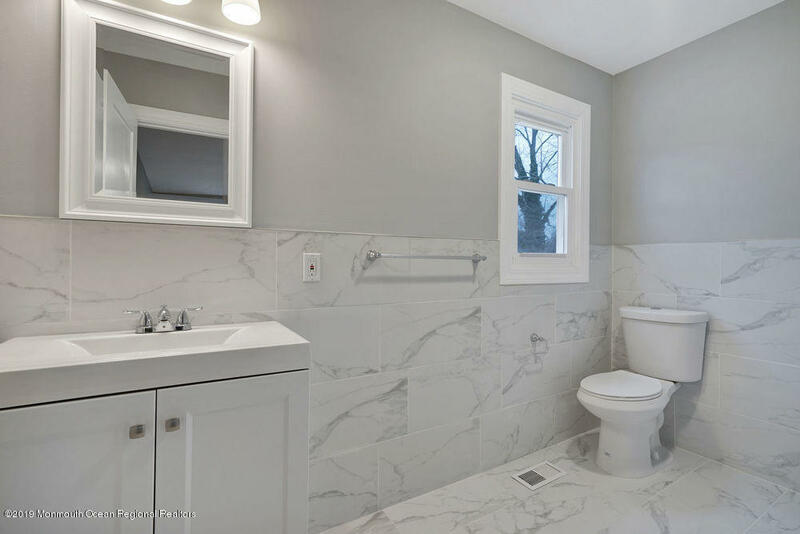 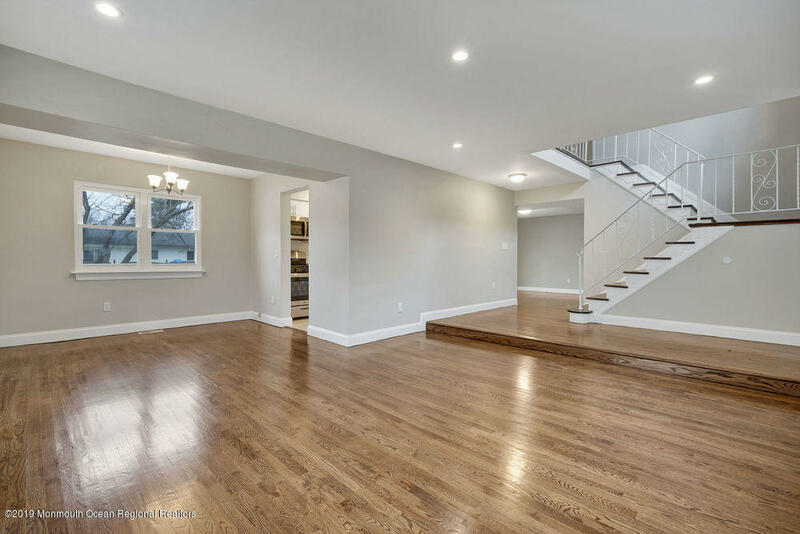 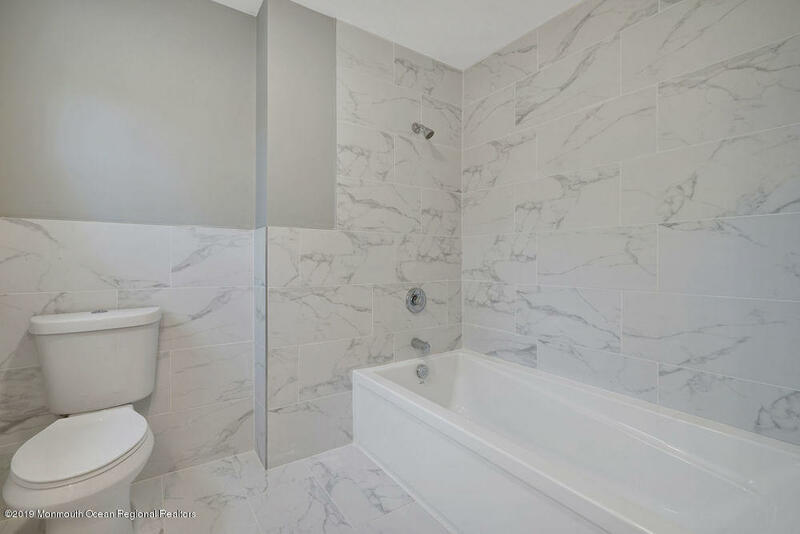 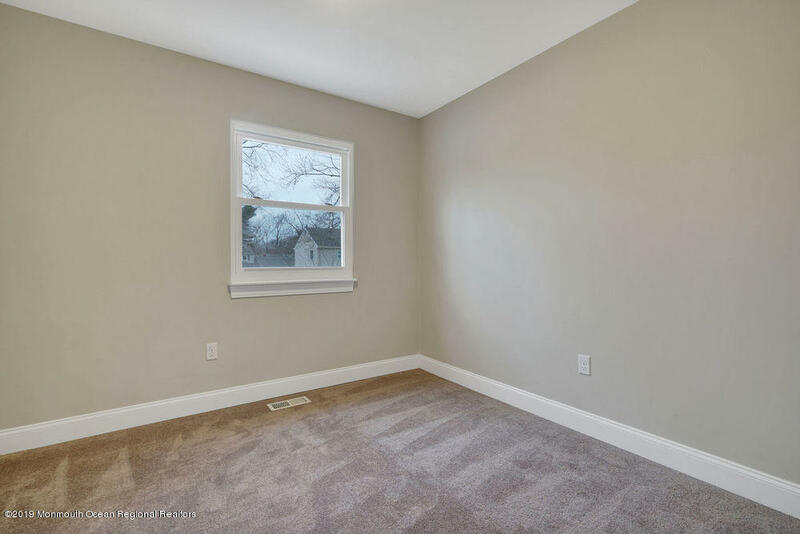 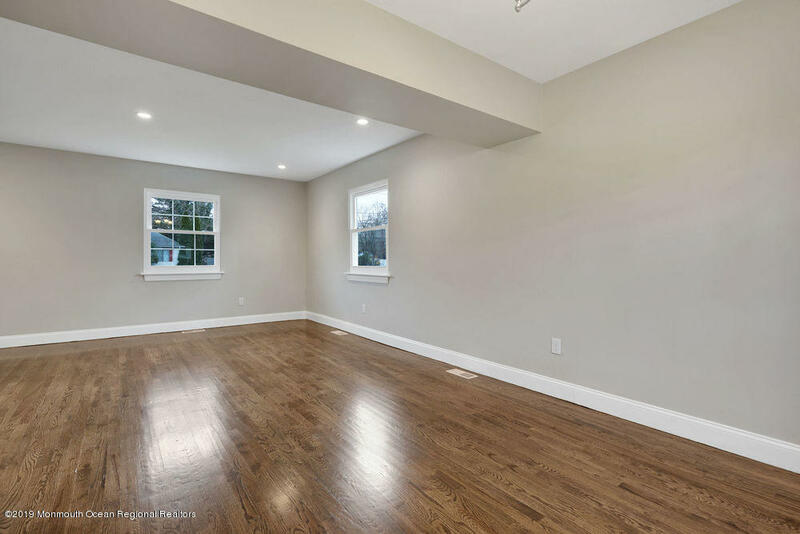 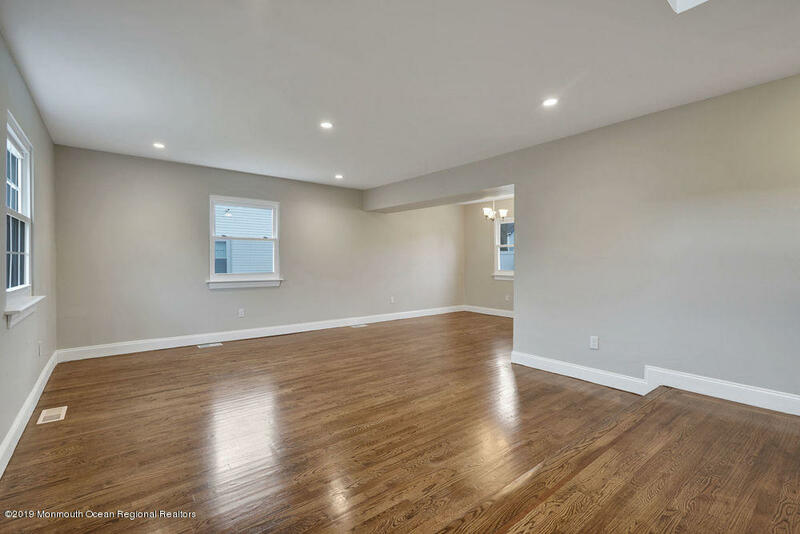 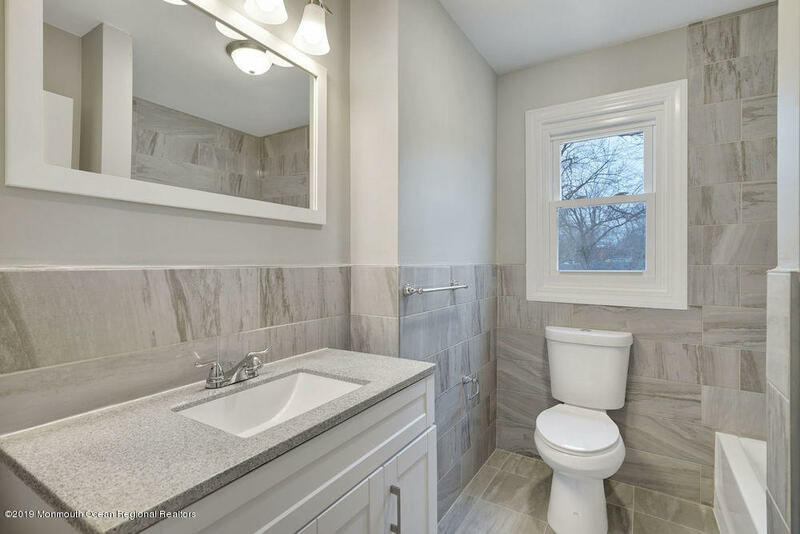 Brand new water heater and furnace Four large bedrooms newly renovated. 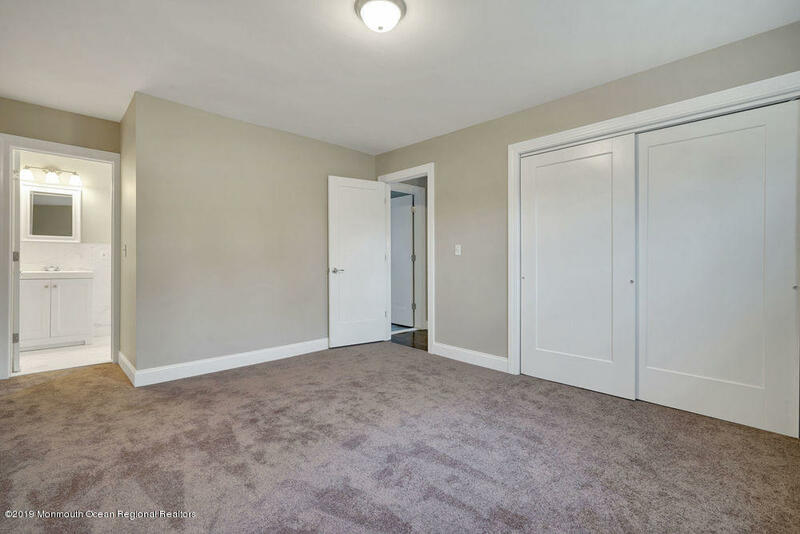 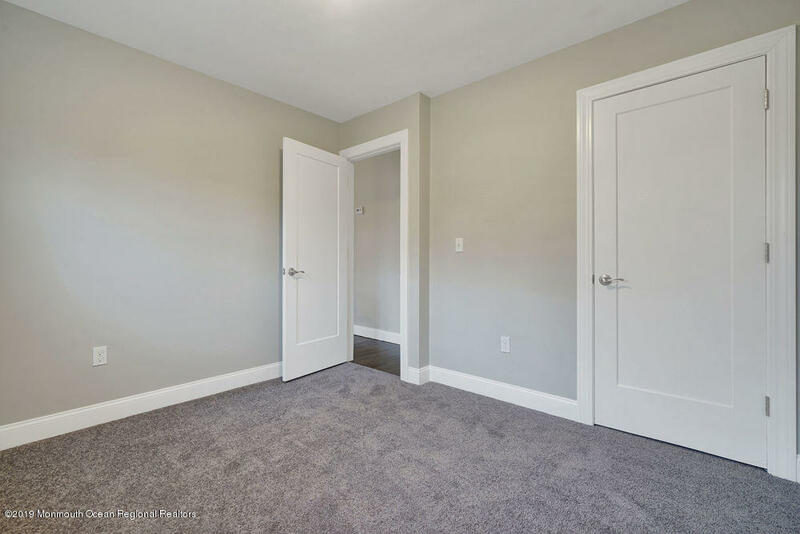 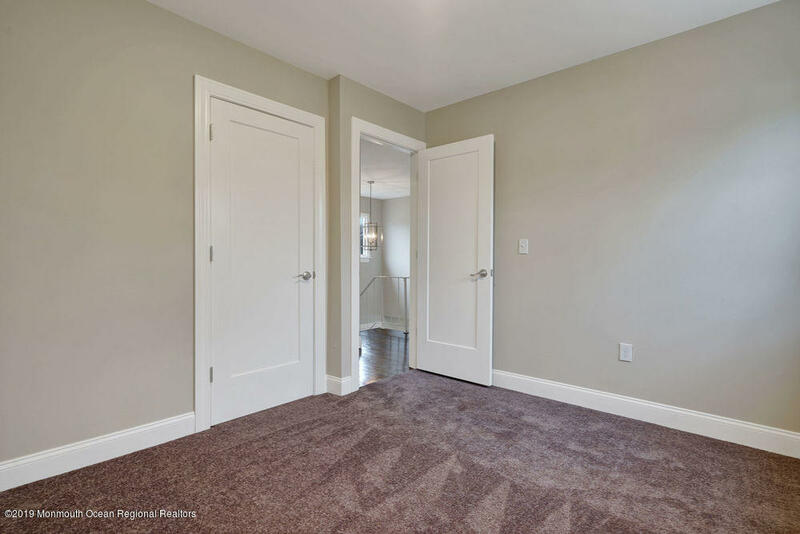 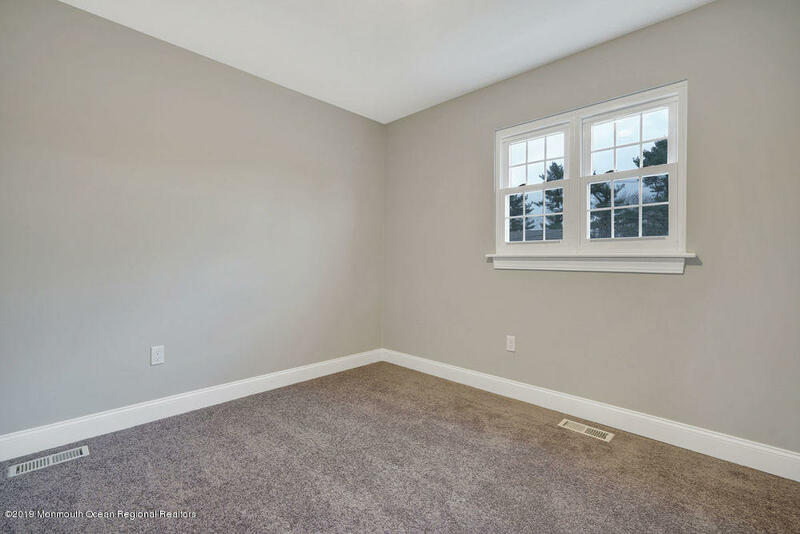 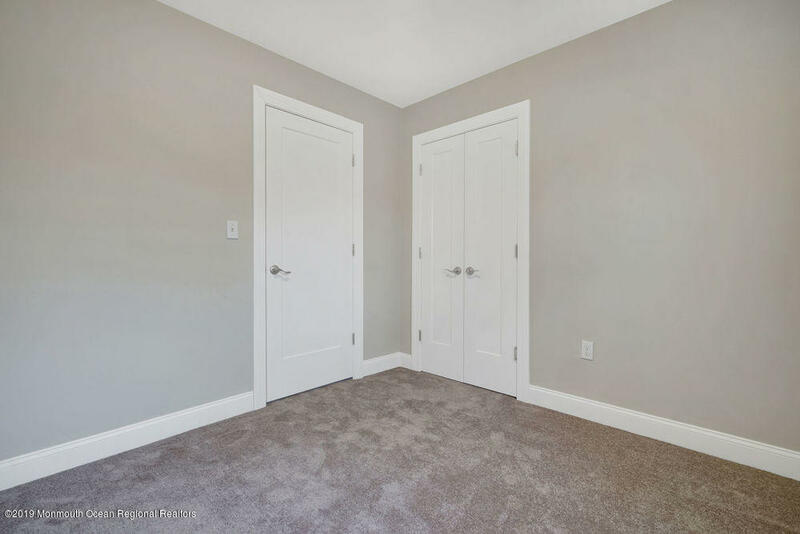 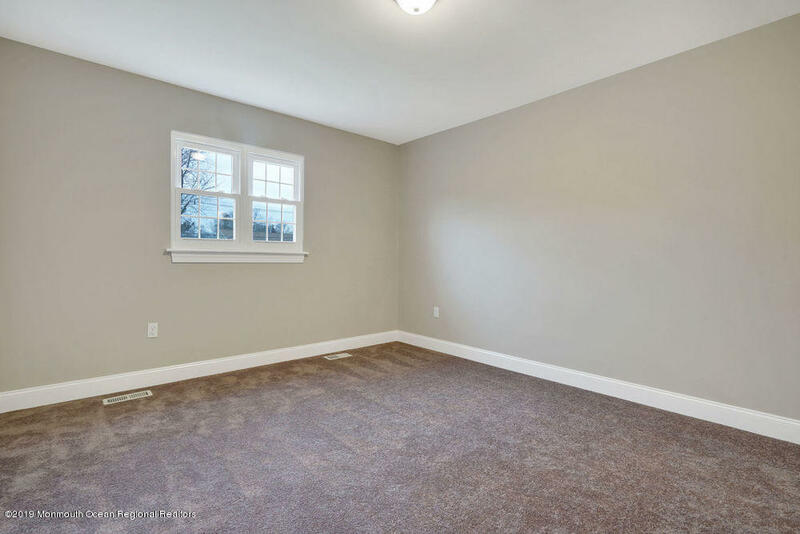 Master bedroom features double closets with en suite and custom 6FT long tub. 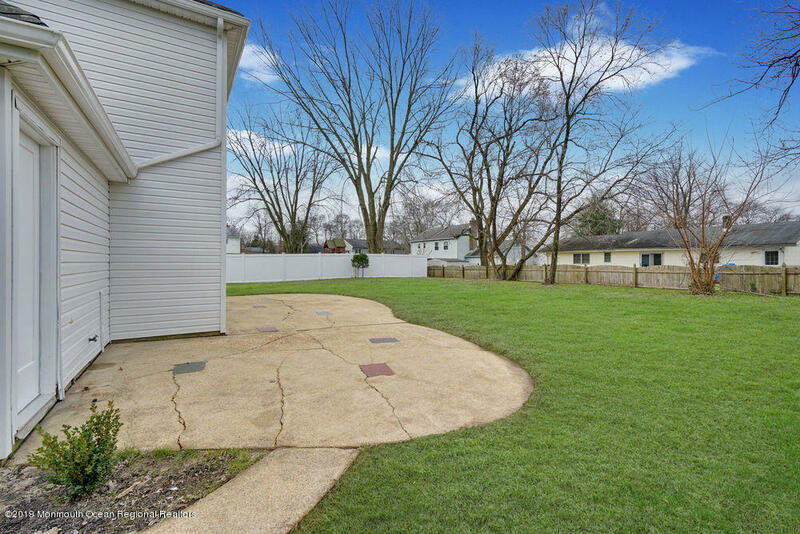 Simply unpack and move into this charming home in an established neighborhood. 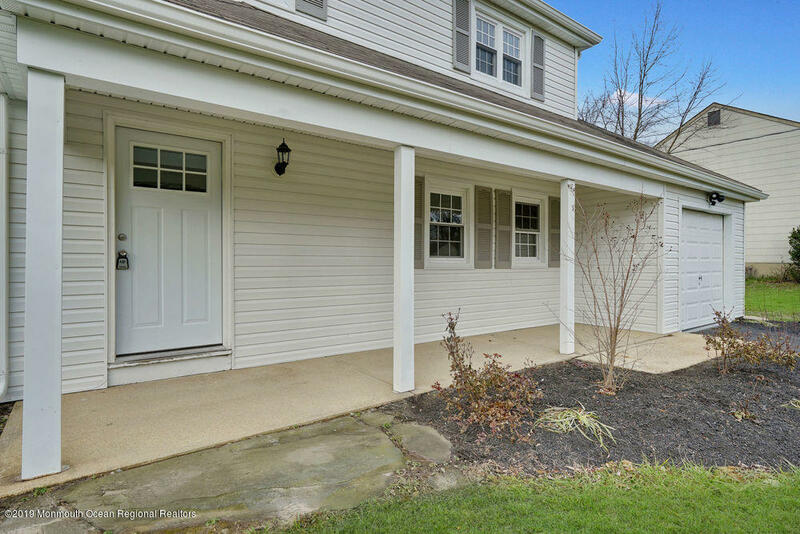 Spacious front porch! 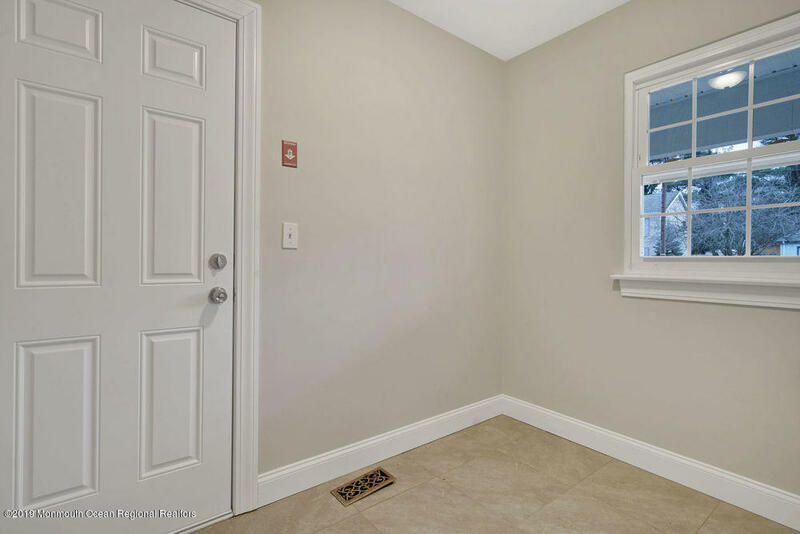 Attached, direct entry garage with additional space for a workshop.